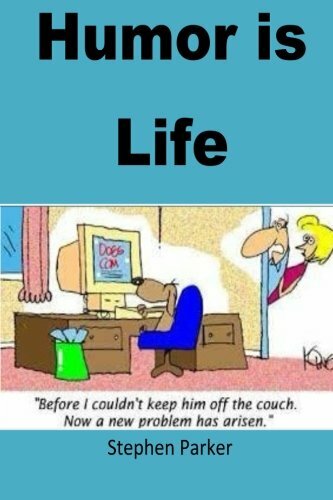 Product Description: We can always lead our life in a way which discards all our worries. All we need is to learn to absorb and digest the dark moments of our lives in a skillful way.This book has been designed to teach the same skill in an effective way. 9781530647323 | Createspace Independent Pub, March 21, 2016, cover price $7.75 | About this edition: We can always lead our life in a way which discards all our worries. 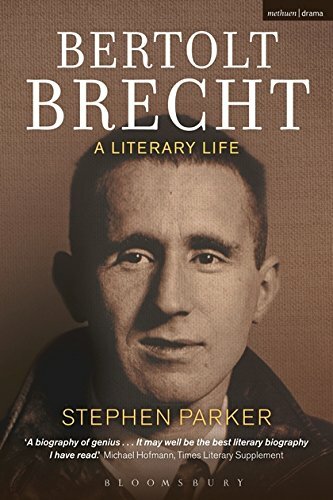 9781474240000 | Reprint edition (Bloomsbury Methuen Drama, December 17, 2015), cover price $29.95 | About this edition: This first English language biography of Bertolt Brecht (1898–1956) in two decades paints a strikingly new picture of one of the twentieth century's most controversial cultural icons. 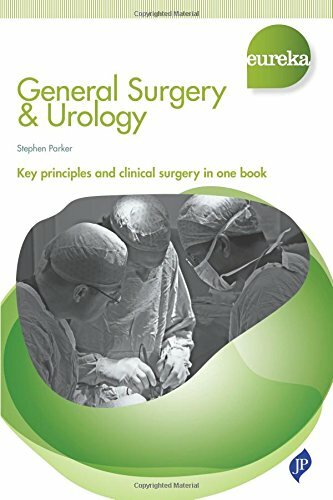 9781909836044 | 1 edition (Jp Medical Pub, April 1, 2015), cover price $40.00 | About this edition: Eureka - an innovative series for students that fully integrates core science, clinical medicine and surgery. 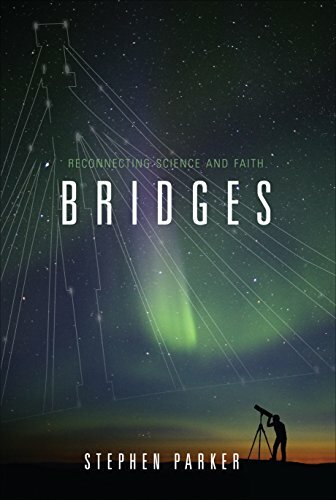 9781633672741 | Tate Pub & Enterprises Llc, April 17, 2015, cover price $26.99 | About this edition: Can an evangelical Christian, a religious skeptic, a liberal thinker, and a scientifically-directed person find common ground in faith? 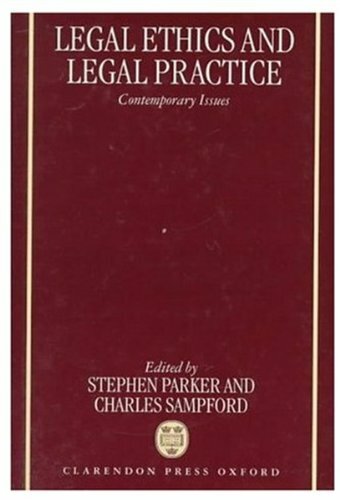 9781618623423 | Tate Pub & Enterprises Llc, May 8, 2012, cover price $17.99 | About this edition: Can an evangelical Christian, a religious skeptic, a liberal thinker, and a scientifically-directed person find common ground in faith? 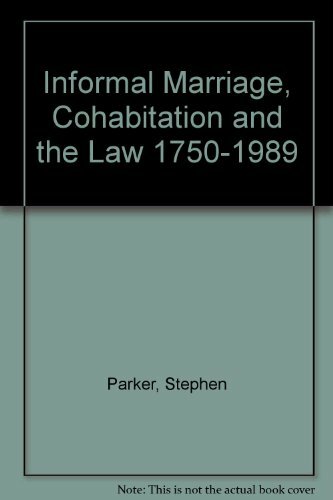 9781349098361, titled "Informal Marriage, Cohabitation and the Law 1750â1989" | Palgrave Macmillan, January 14, 2014, cover price $69.99 | About this edition: By the author of "Cohabitees", this book traces the boundaries of legal marriage since the Industrial Revolution, from informal marriage practices to modern cohabitation. 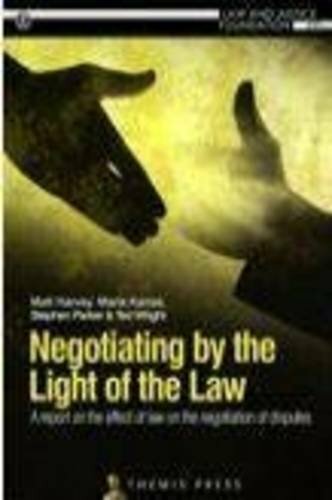 9781921113062 | Federation Pr, October 15, 2012, cover price $74.00 | About this edition: How much discretion or leeways of choice should be enjoyed by judges and others whose job it is to apply the law? 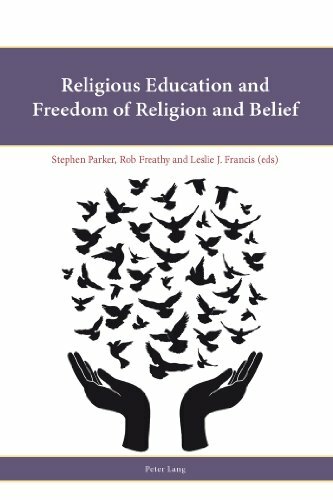 9783034307543 | Peter Lang Pub Inc, August 7, 2012, cover price $64.95 | About this edition: What opportunities and challenges are presented to religious education across the globe by the basic human right of freedom of religion and belief? 9780820471815 | 1st edition (Peter Lang Pub Inc, May 29, 2006), cover price $49.95 | About this edition: The nature of religion on the domestic front in Britain during the Second World War has, hitherto, been relatively unexplored. 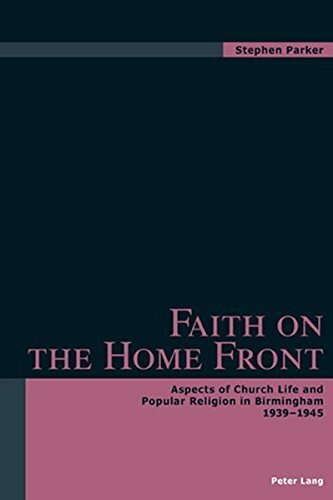 9783039102525 | 1 edition (Peter Lang Pub Inc, May 29, 2006), cover price $68.95 | About this edition: The nature of religion on the domestic front in Britain during the Second World War has, hitherto, been relatively unexplored. 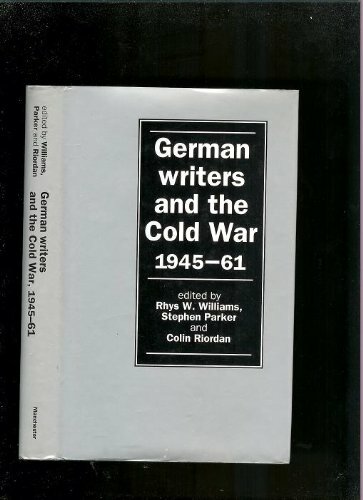 9783110181135 | Walter De Gruyter Inc, September 15, 2004, cover price $224.00 | About this edition: This book seeks to move twentieth-century German literary history away from its reliance on the political turning-points of 1933 and 1945. 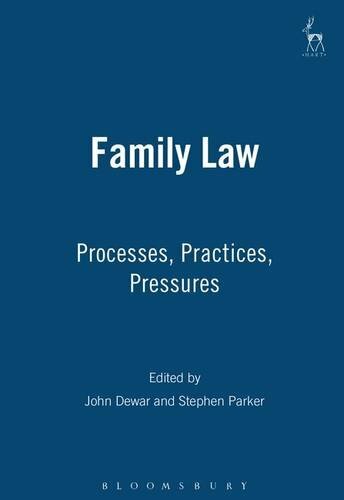 9781841133089 | Hart Pub, May 1, 2003, cover price $150.00 | About this edition: This book contains an edited selection of the papers by contributors from around the world delivered at the 10th World Conference of the International Society of Family Law. 9780820442020 | Peter Lang Pub Inc, August 1, 1998, cover price $78.95 | About this edition: The present study is the first full-length literary biography in any language devoted to Peter Huchel (1903-81), the German poet, radio author and editor of Sinn und Form. 9783906760551 | Peter Lang, August 1, 1998, cover price $78.95 | About this edition: The present study is the first full-length literary biography in any language devoted to Peter Huchel (1903-81), the German poet, radio author and editor of Sinn und Form. 9780262231916 | Mit Pr, January 1, 1997, cover price $65.00 | About this edition: In 1994 the Asia Foundation began a two-year project to compare the transitions of selected East European and Asian communities from centrally planned communist systems to market economies. 9780262731201 | Mit Pr, December 19, 1996, cover price $38.00 | About this edition: In 1994, the Asia Foundation's Center for Asian Pacific Affairs began a two-year project to compare the transitions of selected East European and Asian economies from centrally-planned communist systems to market economies. 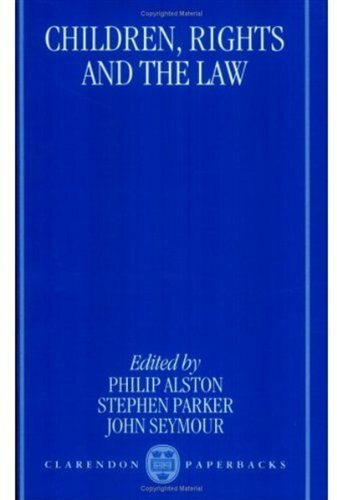 9780198259459 | Clarendon Pr, May 23, 1996, cover price $235.00 | About this edition: Lawyers in common law systems today sense that they are subjects of unprecedented investigation, criticism and attack. 9780813521787 | Rutgers Univ Pr, July 1, 1995, cover price $40.00 | About this edition: . 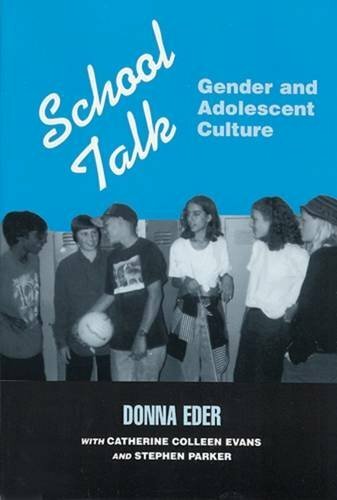 9780813521794 | Rutgers Univ Pr, July 1, 1995, cover price $27.95 | About this edition: Donna Eder is Professor of Sociology at Indiana University. 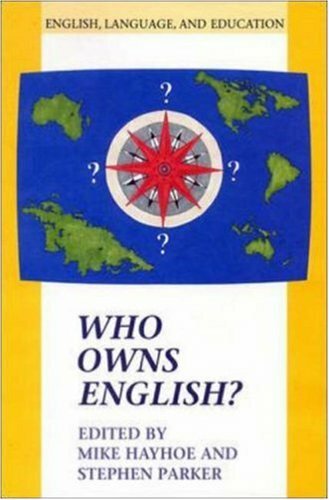 9780335192663 | Open Univ Pr, June 1, 1994, cover price $63.95 | About this edition: This collection brings together views about the nature of "English" and its users. 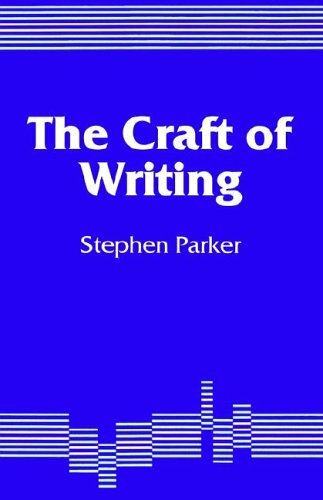 9781853962004 | Paul Chapman Pub, March 1, 1993, cover price $29.95 | About this edition: Covering such a range is a daunting task and credit is due to the author in tackling it as effectively as he has done. Product Description: A collection of new essays in English by both British and German scholars which compare and contrast East and West German literature, culture and the literary scene. A central concern is whether East and West German literature constitute one coherent or two separate literatures. 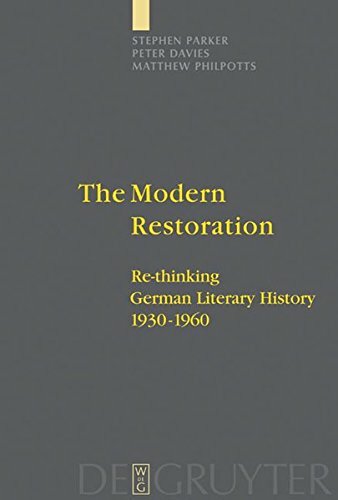 9780719026621 | Manchester Univ Pr, January 1, 1993, cover price $79.95 | About this edition: A collection of new essays in English by both British and German scholars which compare and contrast East and West German literature, culture and the literary scene. 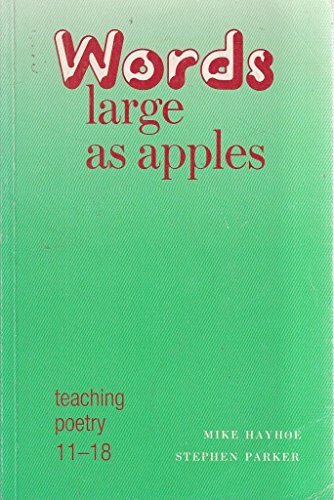 9780335157983 | Open Univ Pr, November 1, 1992, cover price $31.95 | About this edition: This collection addresses three key themes of rising significance in the world of English teaching. 9780198257769 | Oxford Univ Pr, July 1, 1992, cover price $72.00 | About this edition: In November 1989 the General Assembly of the United Nations adopted the Convention on the Rights of the Child, heralding the arrival of a new era in the development of children's rights. 9780335094394 | Open Univ Pr, February 1, 1991, cover price $31.95 | About this edition: In recent years what is understood by the word "reading" has become increasingly complex. 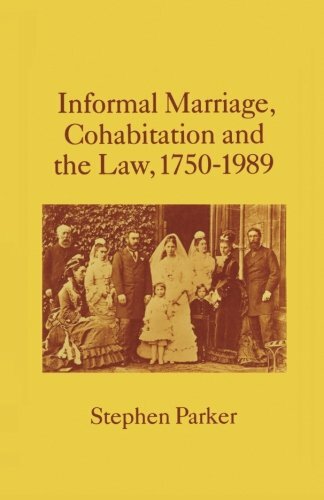 9780312039998 | Palgrave Macmillan, October 1, 1990, cover price $39.95 | About this edition: By the author of "Cohabitees", this book traces the boundaries of legal marriage since the Industrial Revolution, from informal marriage practices to modern cohabitation. Product Description: Aiming to provide teachers with a wide range of approaches to stimulate interactive work, this guide to teaching poetry in the secondary school uses approaches imported from North America and Australia as well as those used in the UK. 9780521337311 | Cambridge Univ Pr, January 1, 1989, cover price $16.95 | About this edition: Aiming to provide teachers with a wide range of approaches to stimulate interactive work, this guide to teaching poetry in the secondary school uses approaches imported from North America and Australia as well as those used in the UK. 9780521331142 | Cambridge Univ Pr, November 1, 1988, cover price $34.95 | also contains Sweet Pepper Hero | About this edition: Aiming to provide teachers with a wide range of approaches to stimulate interactive work, this guide to teaching poetry in the secondary school uses approaches imported from North America and Australia as well as those used in the UK.